Grow Your Sales With HI - Advertise Now! 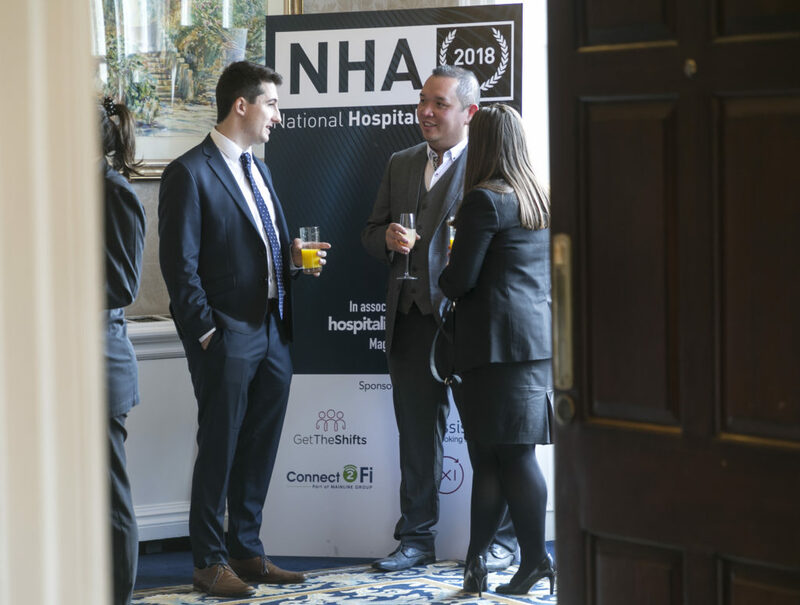 We believe that no other media title can offer you comparable exposure to the hospitality industry, and our sales team is on hand to provide professional advice on how we can help you reach your target audience today! 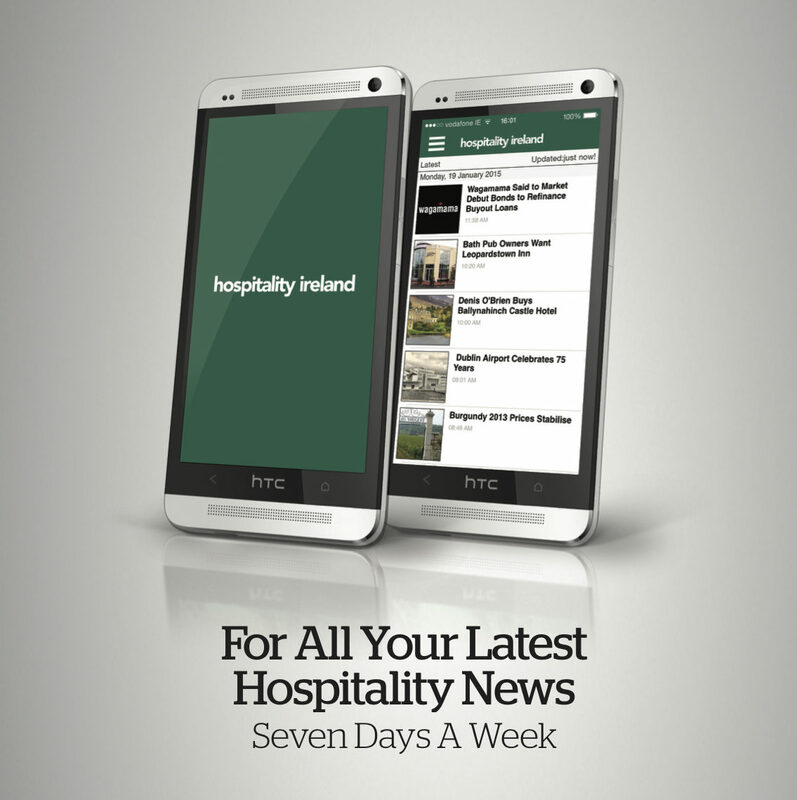 Hospitality Ireland is the leading magazine covering industry news, trends and insights of one of the largest employers in the country. Helmed by Emily Hourican, an experienced publishing professional who was chosen as the business editor of the year at the 2018 Irish Magazine Awards, Hospitality Ireland can help your company break in to this competitive sector with our comprehensive digital and print advertising packages. 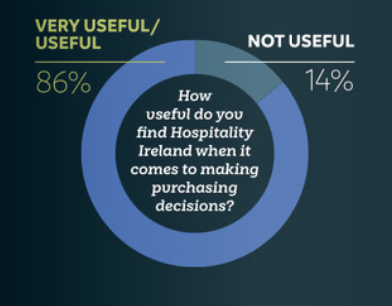 Clients can communicate to key decision-makers throughout the foodservice & drinks sector. Our leading industry title is trusted by a large cross-section of suppliers in Ireland and the UK to reach their target audience on a consistent basis. Recently re-launched with improved functionality, design, and navigation, the website features much more interactive elements including video demonstrations, customer product videos, and commercial features to drive and maintain traffic. Our app can be downloaded free of charge for Android & iPhone devices. Our national & international editorial team consistently deliver up-to-date news first. Our weekly newsletter, filled with breaking news and important insights, is sent to over 4,000 subscribers every Friday. The National Hospitality Awards is the country's largest awards event for the hospitality sector and is attended by many industry leaders every year. Follow us on Twitter - our account has over 18,000 followers.